This is a 50k and 100k mile ride, starting from the Pender Memorial Park in Burgaw. There are rest stops near the 13, 40, & 53 mile point. Ensure you bring enough snacks and beverage. First-time guest riders are welcome. 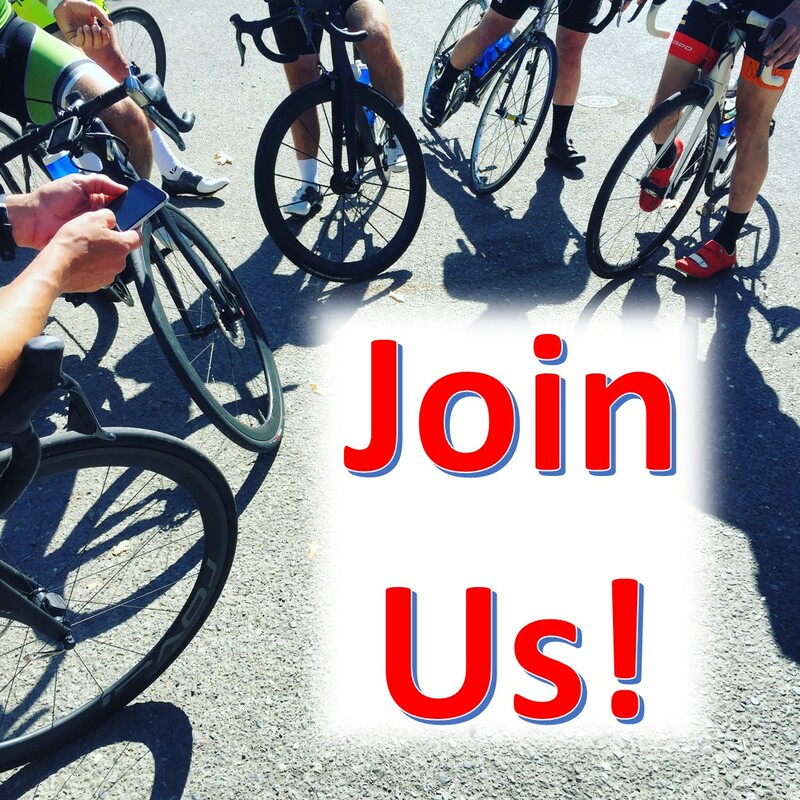 If you enjoy the experience, we encourage you to Join Us or pick up a membership form at a local bike shop! Your membership not only supports the club and cycling advocacy but also extends insurance coverage to you on club rides and entitles you to discounts at local bike shops.